Complete your killer look with the deadly duo of Heel Candy Wraps Python Skin Wrap and your stilettos! Python heel wraps will fix your scuffed heels while giving you an edgy exotic look. 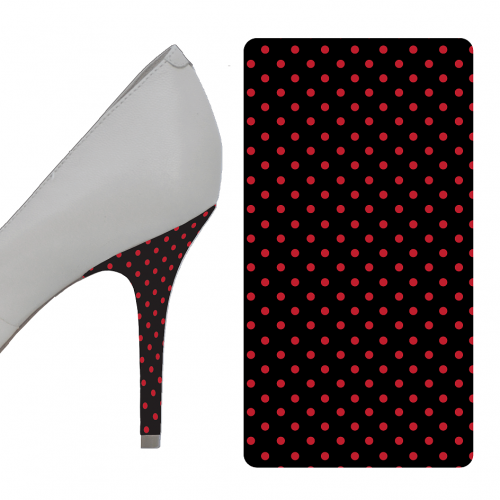 The adventurous will love having these heel wraps at hand. 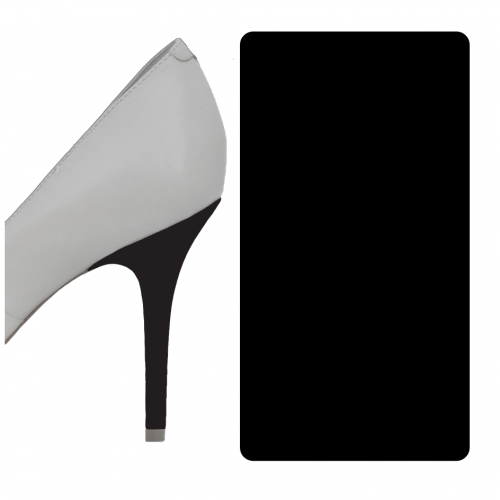 You can get them for 15 dollars for angled, curved, or straight style heels. If you are looking for a more solid color, check out our Solids Collection.